We’re looking for restaurants and sponsors who would like to support Tri Kappa’s mission to support Culture, Education and Charity in Valparaiso, Indiana. We are also looking for great (and small) donations for our amazing Silent Auction. 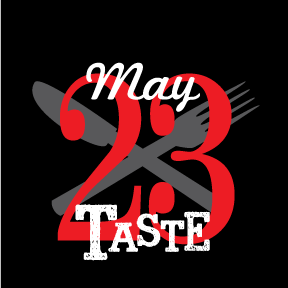 Our 27th Taste of Valparaiso will be at the Porter County Expo Center on May 25th from 5:30-8:30 pm. The Taste is our biggest annual fundraiser and has the greatest reach in terms of physical attendees, website traffic, and publicity. Commit early for best marketing exposure. If you are interested in supporting Tri Kappa and the Valparaiso Community or would like more information, please contact us at kappatasteofvalpo@gmail.com.